Shopping for new shoes? 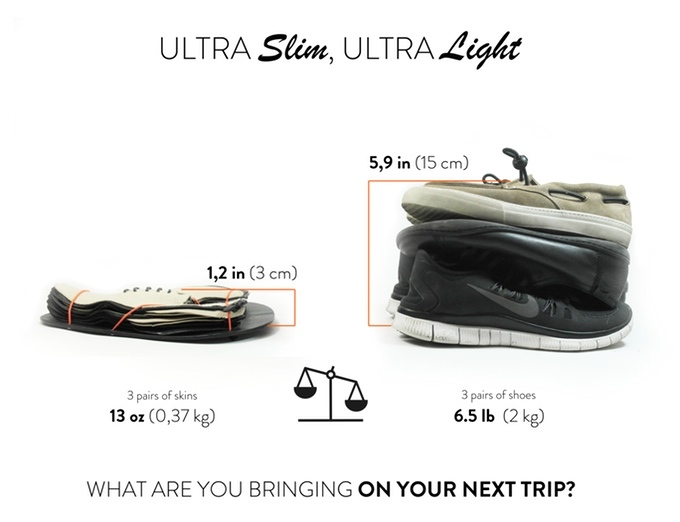 Are you a traveler and likes to travel light? 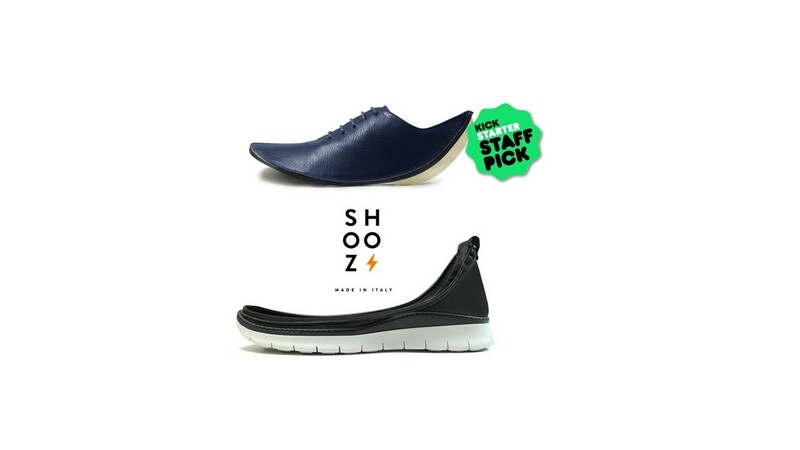 You may want to check out Shooz, the first travel shoe. At first, I was skeptical, but the design of Shooz is new and unique. The sole remains the constant (unless you buy more than 1) and you are able to interchange the top part. There are four different soles to choose from: Urban, Urban Black, Running and Drive. To top off the soles there are five different collections, with different colors within the collection to give you different options. Shooz has already surpassed their Kickstarter goal of $35,000, raising more than double, currently standing at $76,000+ with over 10 days to go. Shooz will be shipping March of 2016, missing the holiday season, if you were thinking of an early Christmas present.